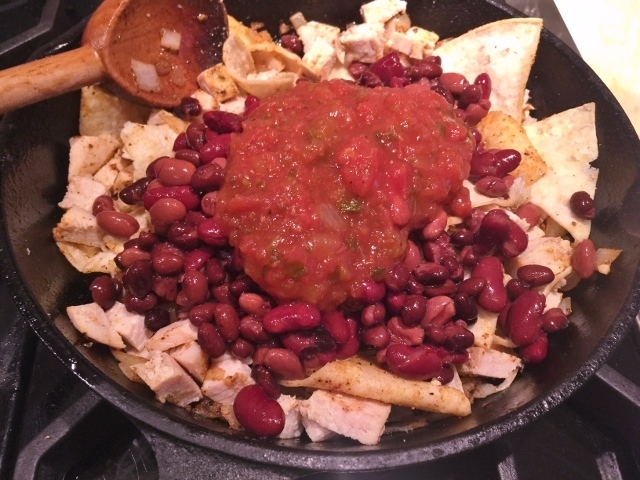 Turkey Enchilada Skillet - Recipe! - Live. Love. Laugh. Food. Skillet meals are a simple way to put together dinner. Traditionally when making a casserole, you cook everything in one pan and then layer in another however, when skillet cooking – it’s all done in the same skillet. Cast Iron Skillets makes a great cooking appliance for this job because it distributes heat evenly and provides easy clean-up, especially if your pan is seasoned properly. If you don’t have a seasoned cast-iron skillet you can buy one already ready-to-go which makes it convenient. 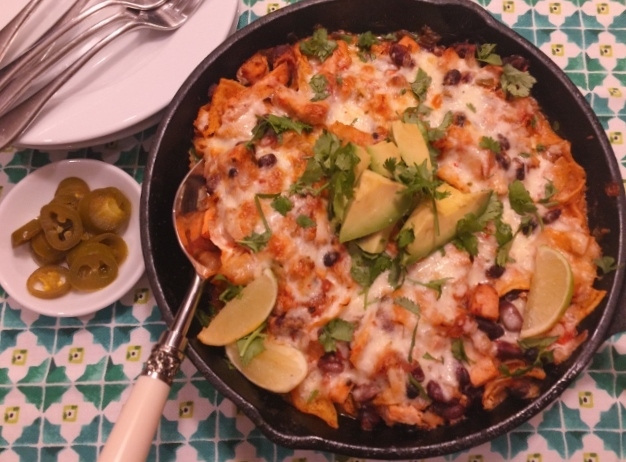 Enchiladas are not only delicious, but a fantastic weeknight meal made easier layered in a skillet. 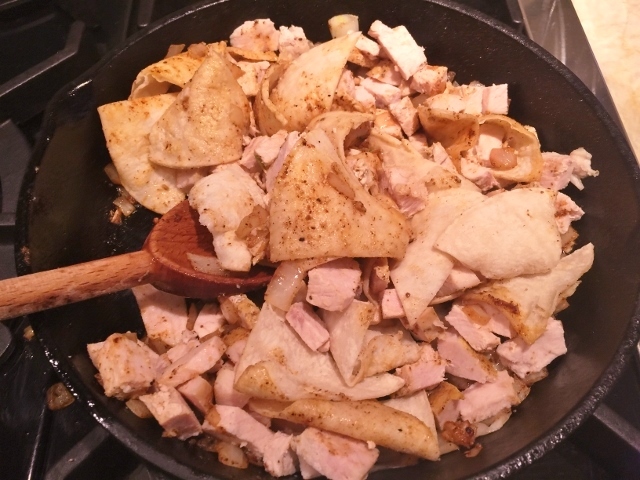 I like to use deli turkey and dice it up into chunks, or use leftover turkey from a previous meal in this recipe. 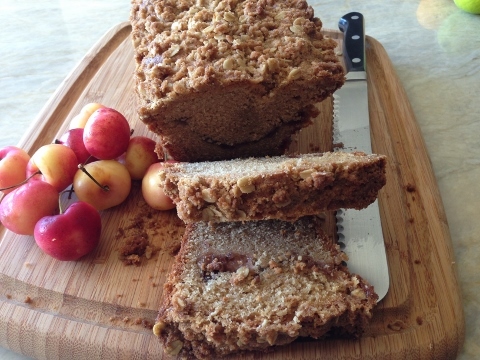 The other ingredients are pretty much pantry items that hopefully you already have on hand. 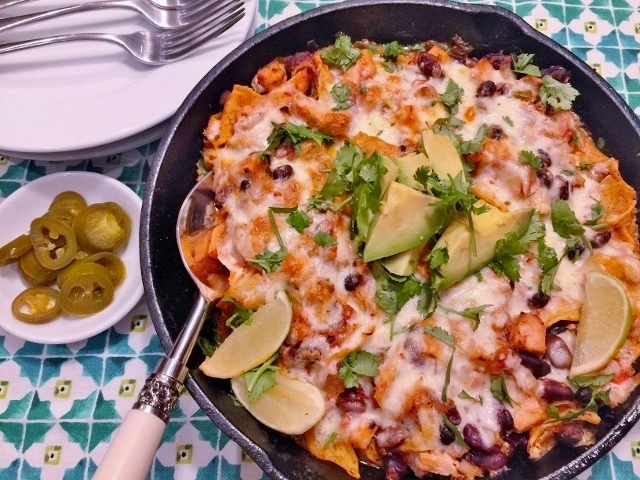 This meal is super quick to prepare and tastes like Mexican food heaven in a skillet, especially on nights where the weather is just a bit cooler than we’re used to. I like to serve this skillet with some pickled jalapenos for a little extra heat, fresh cilantro and a creamy avocado. Maybe a margarita is in-store too. 1. Preheat oven to 400 degrees. In a skillet, add 2 teaspoons olive oil, onions, cumin, chili powder, salt, pepper and garlic. Stir and cook for 3 minutes. 2. Add diced turkey and tortillas and stir gently to combine. Continue to cook for 2 minutes. Add beans and salsa and stir to combine. Pour in yogurt and stir, continue to cook for 1 minute. 3. Grate cheese and layer on top of skillet. 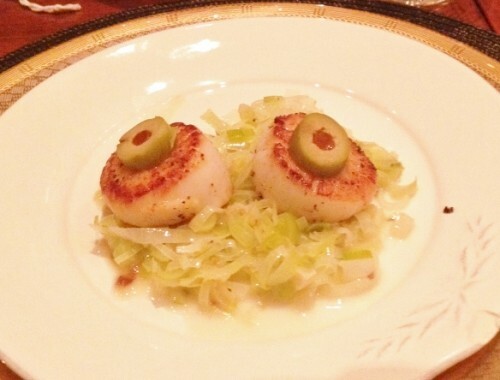 Place in oven to bake for 25-30 minutes or until golden and edges bubbly. Serve with fresh cilantro, avocado and jalapenos. Enjoy! 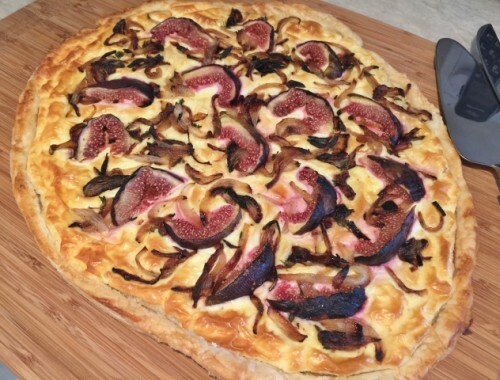 Caramelized Onion & Fresh Fig Tart – Recipe!